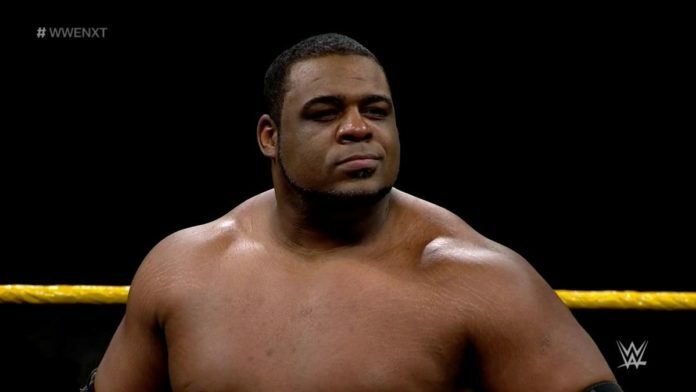 Keith Lee tried out for WWE on three occasions before the company finally signed him in 2018. His first tryout was a decade ago. Lee said it was during this tryout that he received some advice from the legendary Dusty Rhodes. In the 10 years since that first tryout, Lee has gone from someone WWE was willing to pass on to a superstar with “Limitless” potential. Lee has had two televised matches thus far on NXT programming, winning both in squash-match style.